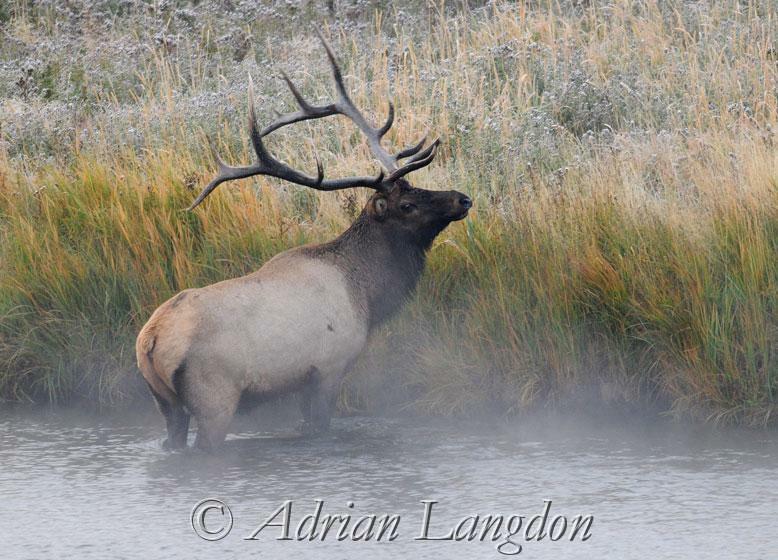 A bull Elk on a frosty Madison river. 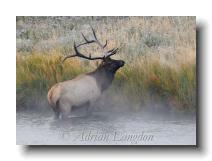 Yellowstone National Park. 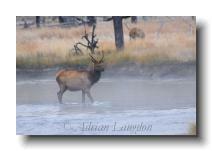 A young buck Elk on a frosty Madison river. 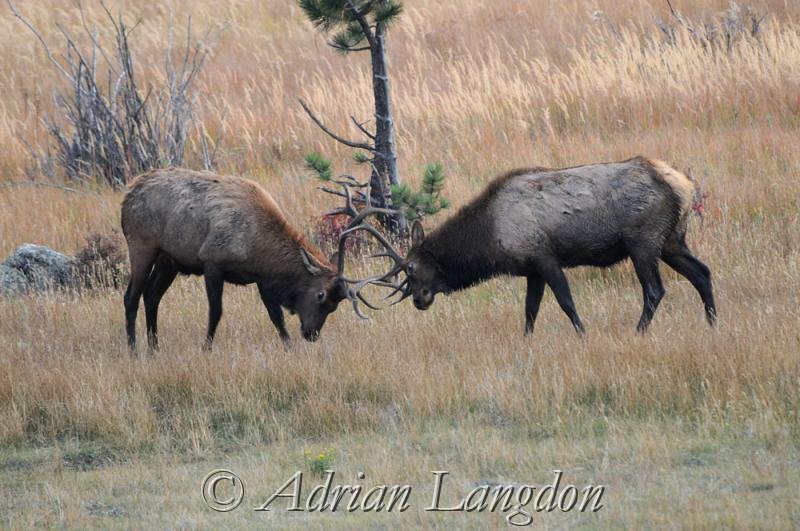 Yellowstone National Park. 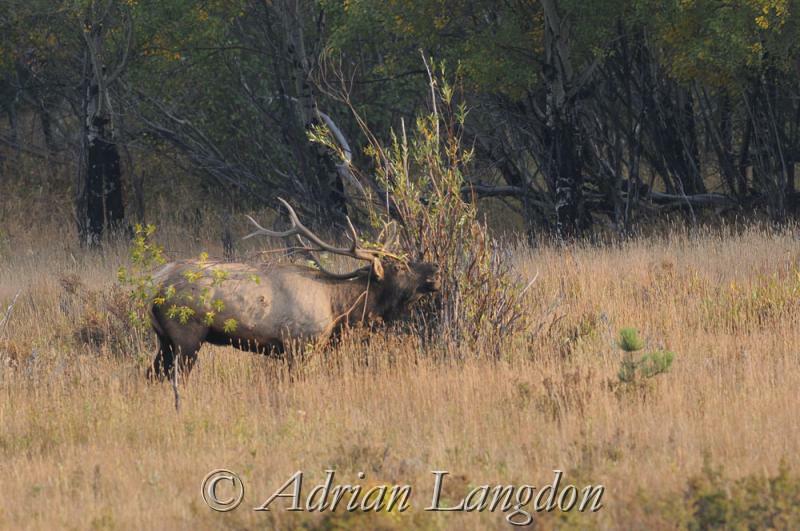 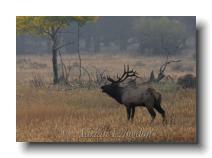 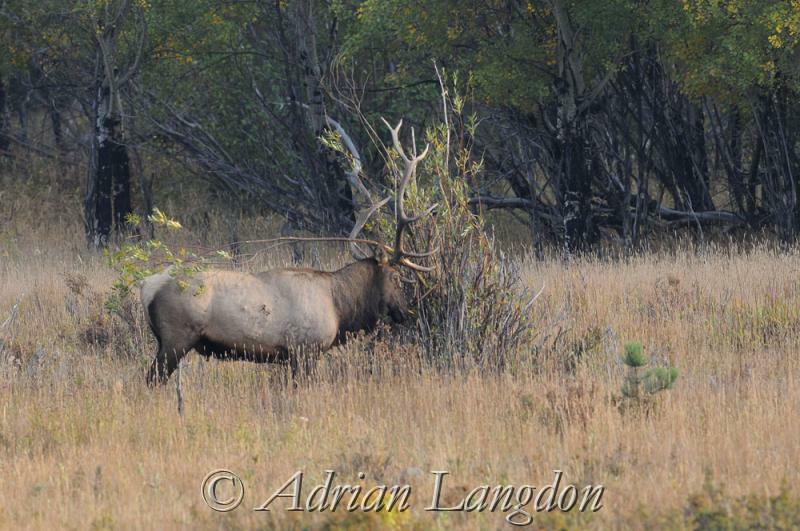 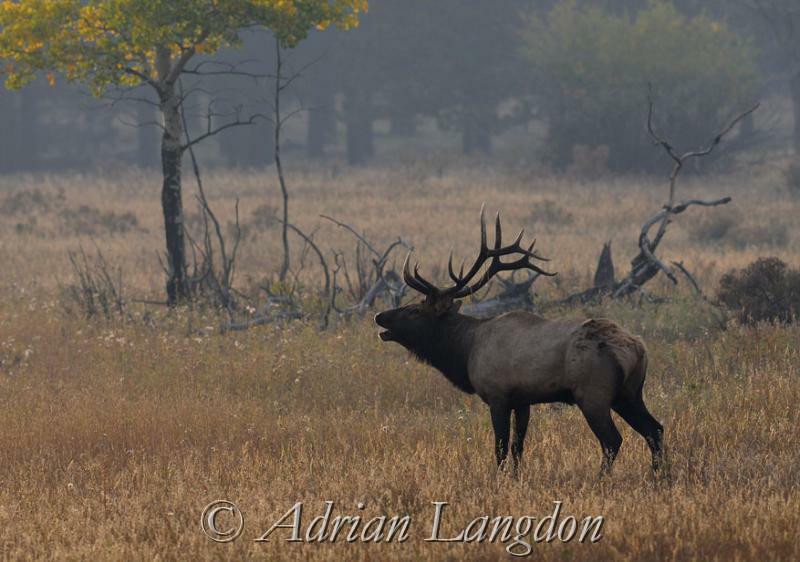 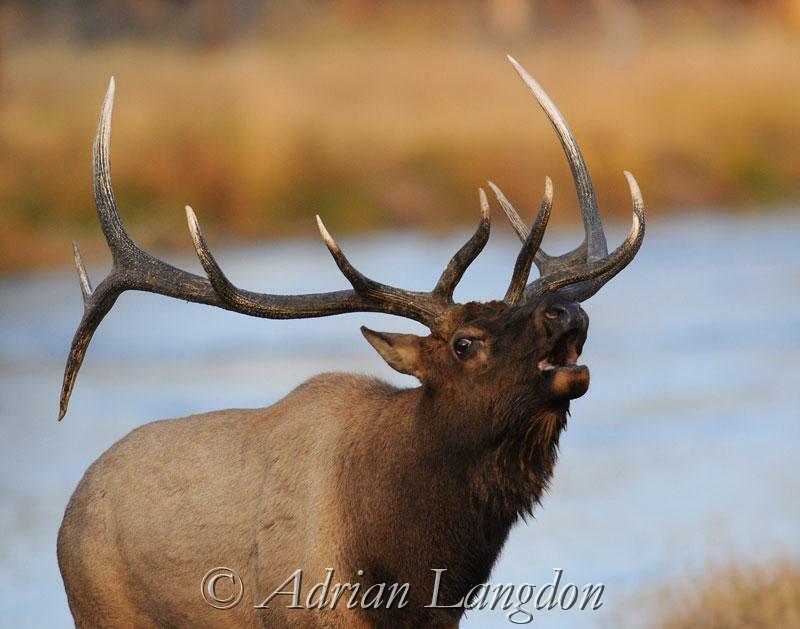 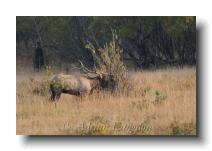 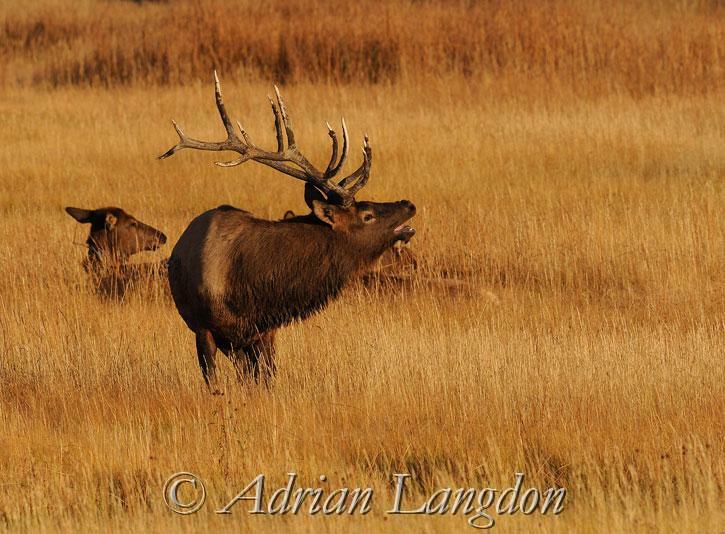 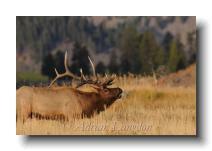 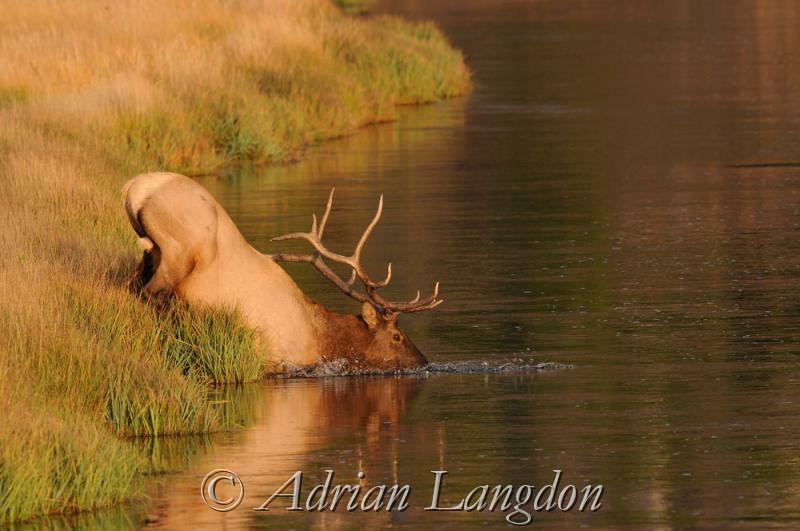 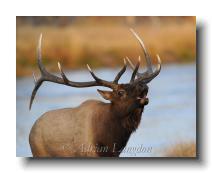 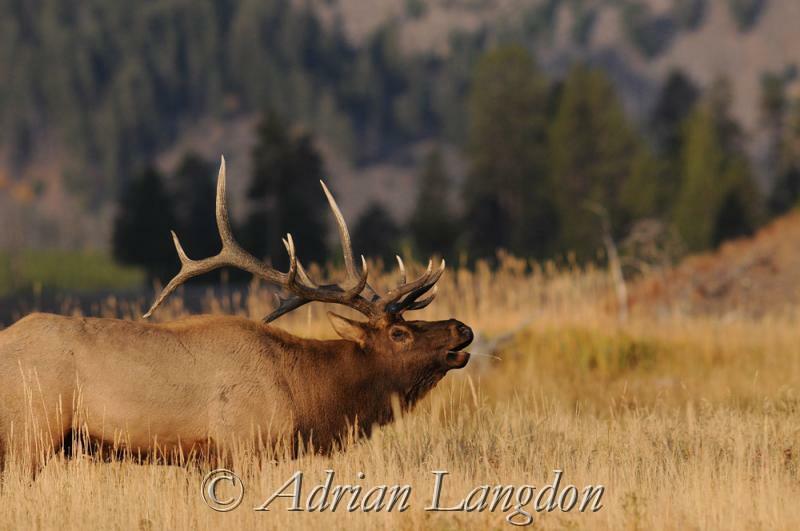 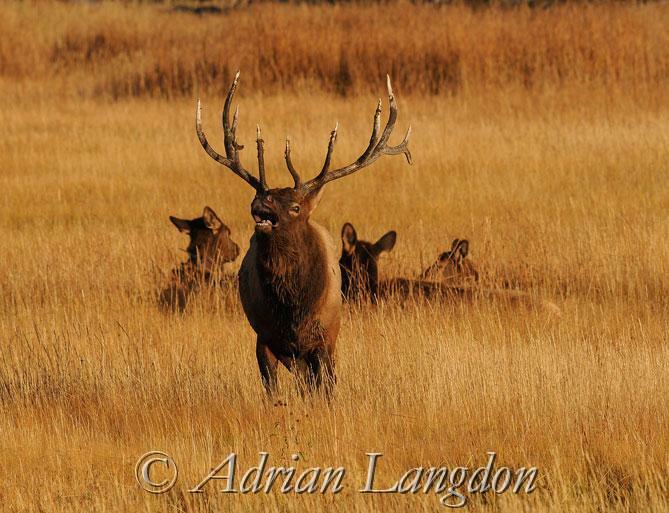 A bull Elk bugling during the rut on the Madison river. 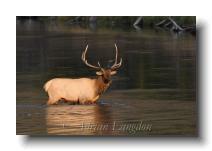 Yellowstone National Park. 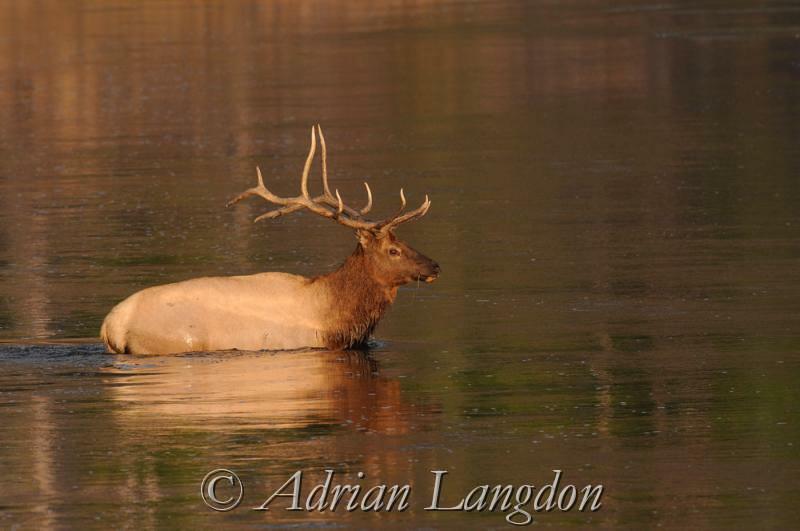 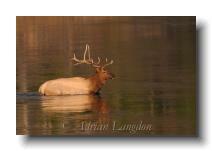 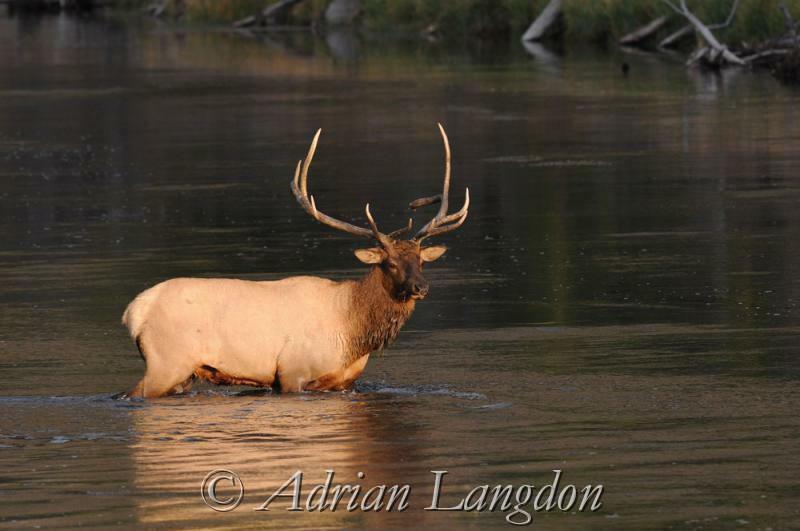 A bull Elk crossing the Madison river. 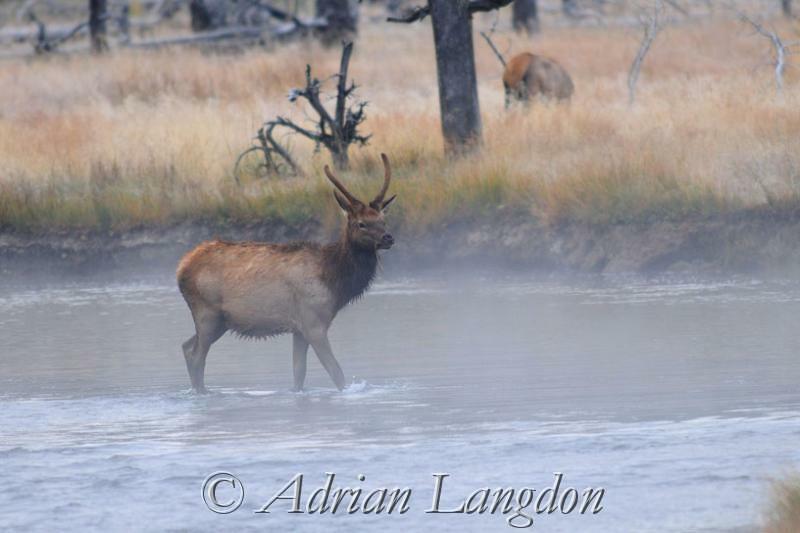 Yellowstone National Park. 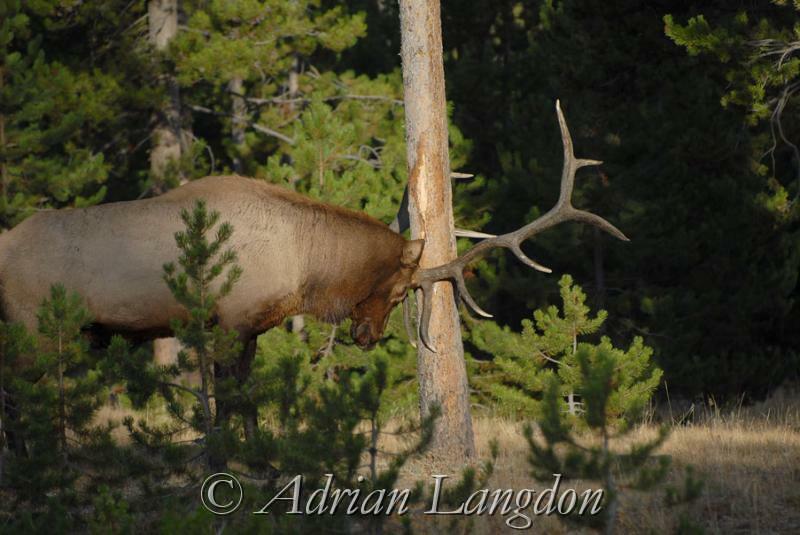 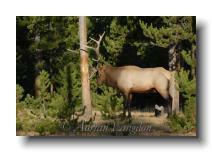 A bull Elk at his favourite tree in the Madison campground. 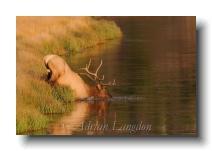 Yellowstone National Park. 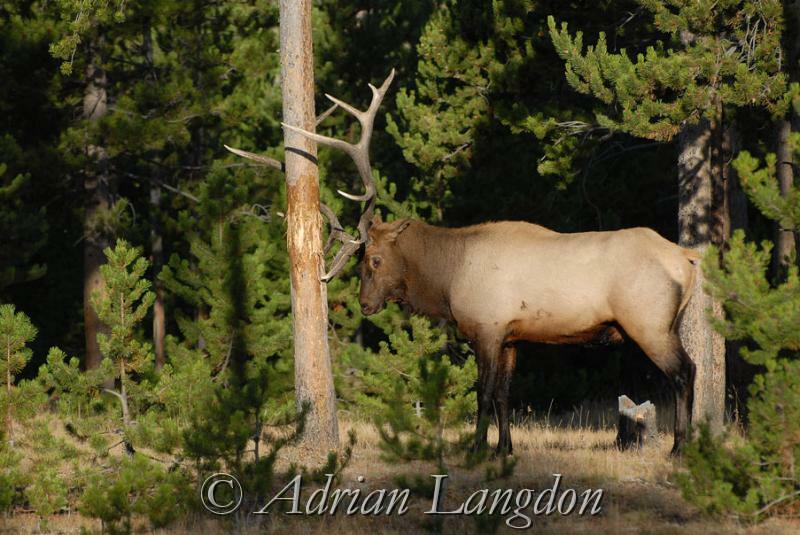 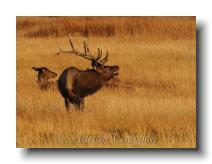 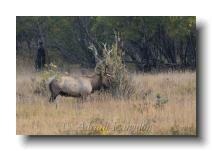 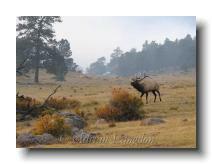 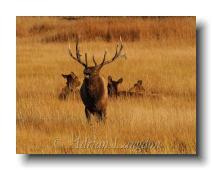 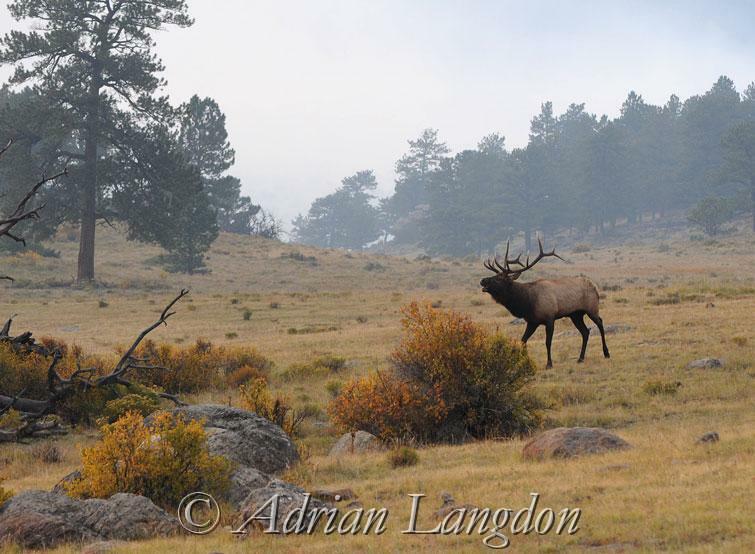 A bull Elk bugling in the Rocky Mountain National Park, Colorado. 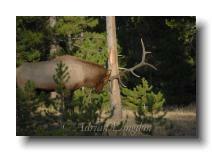 A bull Elk at his favourite tree in the Rocky Mountain National Park, Colorado. 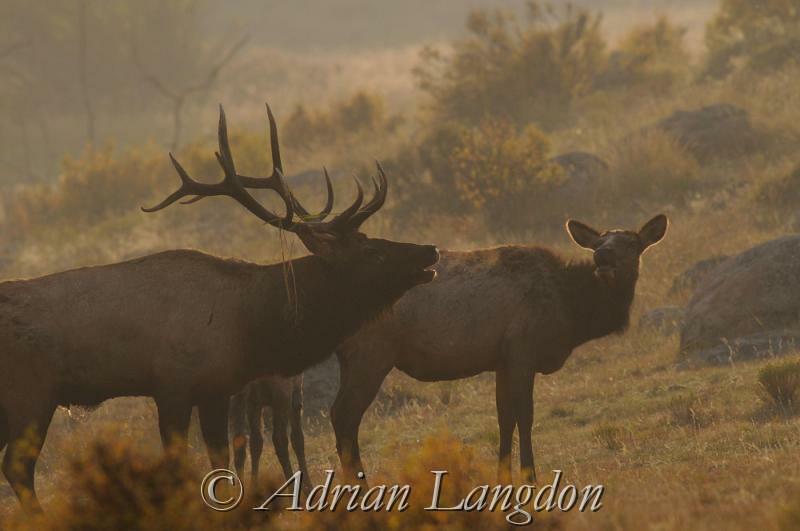 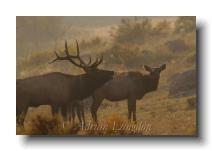 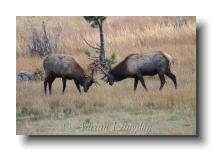 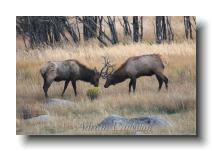 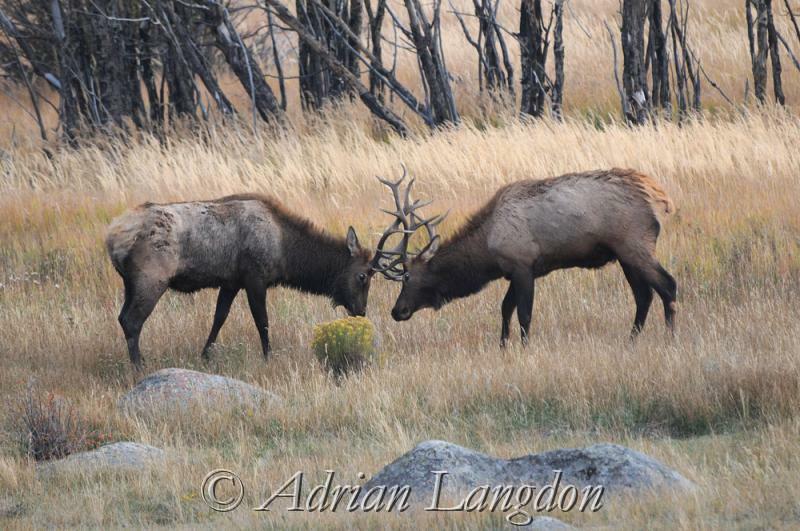 Bull Elk sparring in the Rocky Mountain National Park, Colorado.